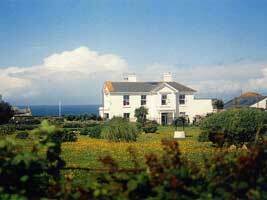 In 2008 the Sacred Journeys to Sacred Sites workshop was again held in West Penwith, Cornwall. 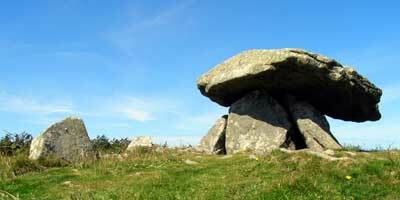 West Penwith has probably the greatest concentration of sacred sites than anywhere else in the world. They draw us to them again and again. We stayed at the wonderful Boswedden House, a beautiful house set in its own grounds less than a mile away from one of the most dramatic coastlines in the world. All rooms are ensuite and there is a chlorine free swimming pool available. Our experience of Boswedden House was that the food was truly wonderful, and Thelma and Nigel took great care of everyone.